Forza Horizon 4 is coming. It’s no secret or surprise that another entry in the acclaimed open-world franchise is on the horizon. 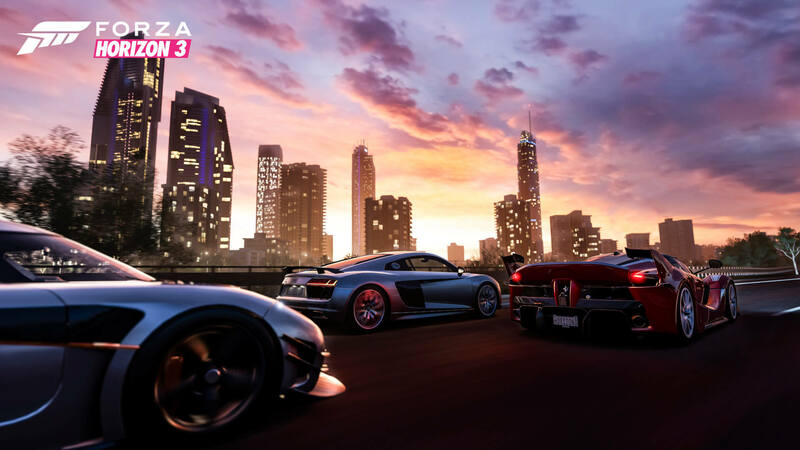 After selling 2.5 million units in just three months and leading the franchise to be a billion-dollar success story, Forza Horizon 3 launched to both critical and retail success. It’s the biggest and most successful title yet from the British developer Playground Games, but since its release in September 2016, the studio has expanded with a second team located in a different office. This team is working on an open-world RPG, and since the main studio remains focused on the Forza franchise, you can obviously expect another entry in the ever-so-popular Forza Horizon series sooner, rather than later. With Forza Motorsport 7 now on store shelves, eyes turn to Playground for Forza Horizon 4. In fact, Forza Horizon 4 should be unveiled at E3 2018 in Los Angeles this June, which means the wait for official info is only about six months from now. However, some news has recently come out about Forza Horizon 4, unofficially of course. Fans have hoped for the next entry in the open-world series to be set in Japan, and it looks like that this will indeed be the case. According to a recent post on the ResetEra forum, the next Forza Horizon game is headed towards “the rising sun,” which for those who aren’t aware, is a reference to Japan and its flag. The post was shared by forum member Klobrille, who also shared teases for Fable, an unannounced Mech game, and a Halo title featuring a higher player-count. These cryptic teases don’t confirm anything, but the user was responsible for sharing a lot of Microsoft’s E3 2016 announcements before the company’s briefing, including details on Forza Horizon 3 being set in Australia and the Halo Wars 2 Open Beta. 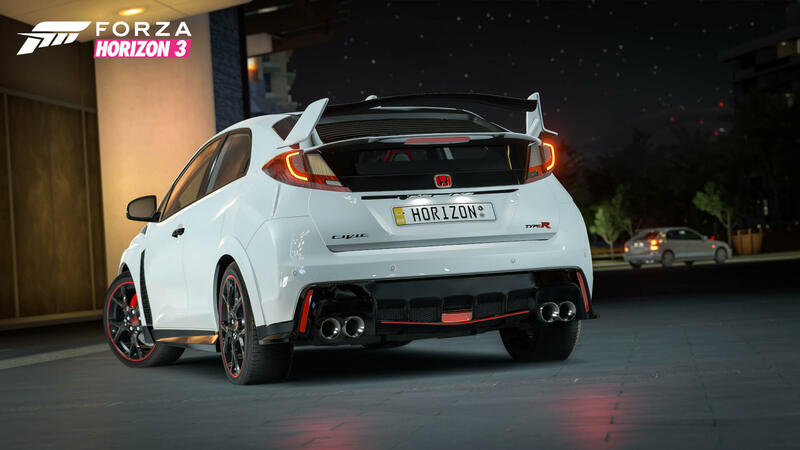 The dream of hosting the Horizon Festival in Japan could finally be a reality. The user receives their info from IDs found on the Xbox API servers. These often record test play session logs, as well as various references to upcoming games or the genre they’re associated with. Interestingly, the forum user hasn’t shared any codenames for the Forza titles they’ve talked about before, which suggests the official names are associated with the API themselves, or the user would rather not share them. 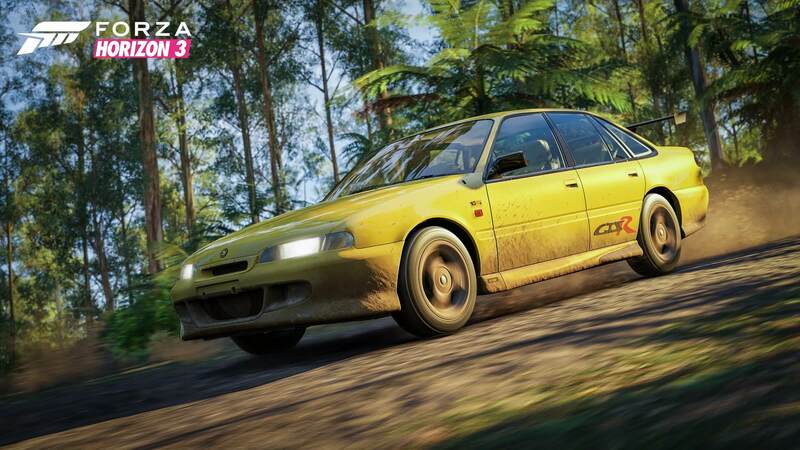 For reference, Forza Horizon 3 was codenamed ‘Opus,’ whilst Forza Motorsport 7 was codenamed ‘Apollo.’ More recently, the Brazilian ratings board posted a listing for Forza Horizon 4 on both Xbox One and Windows 10 PC, indicating that it will once again an Xbox Play Anywhere title. The listing was removed shortly thereafter. Two Instagram posts from Alphonso reveal work being done on Forza Horizon 4's mocap. 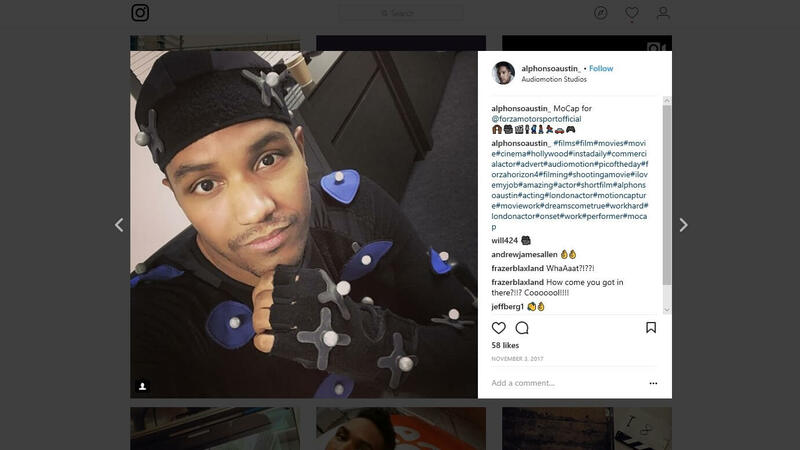 On November 3rd, 2017, Alphonso shared an image onto Instagram of him in mocap for the upcoming Forza Horizon title. Whilst he didn’t reference the name of the game in this post, he did note it was for the Forza franchise by tagging the official account in its description. He also revealed the location of where this was being done – Audiomotion Studios in London, whom Microsoft has partnered with before for past entries in the Forza Horizon series, it’s time-bending action-shooter developed by Remedy Entertainment, Quantum Break, as well as Halo: Combat Evolved Anniversary. The facilities at the studio have also been used to deliver 128 hours of dialogue driven cut-scene animation and full action sequences with stunts and wirework and high-fidelity, performance capture animation for Guerrilla Games’ critically-acclaimed PS4 exclusive, Horizon Zero Dawn. 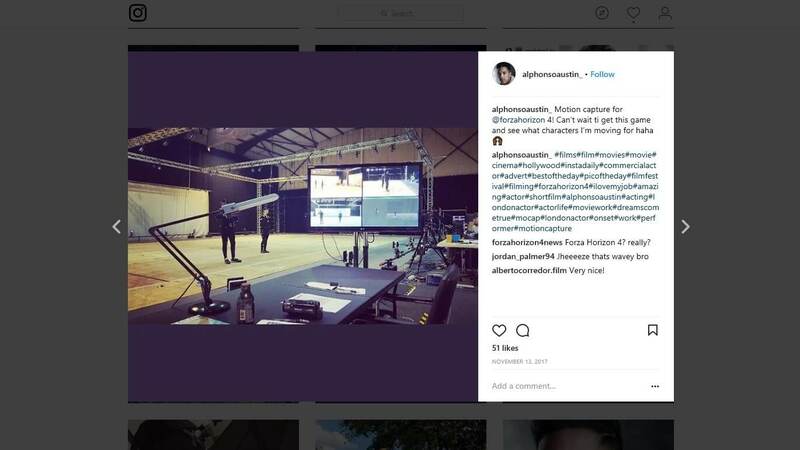 Alphonso later shared another image on November 13th, which reads “Motion capture for Forza Horizon 4! Can’t wait to get this game and see what characters I’m moving for, haha.” Indeed, his post confirms the existence of Forza Horizon 4, and the use of the mocap studio in London for the game. It’s unknown what role Alphonso will have in the game itself, and his post suggests he knows little about the character he plays and Forza Horizon 4 overall. Forza Horizon 4 mocap in the works at Audiomotion Studios in London, England. The actor, who is located in London, also has his own Twitter account, and whilst no additional imagery or details are revealed, Alphonso did retweet a photo shared by Harry Geoghegan of Playground Games on November 2nd, who works as the ‘Animation Group Lead’ for the studio, including the roles of ‘Lead Technical Animation’ and ‘Character Art,’ according to his Twitter bio. 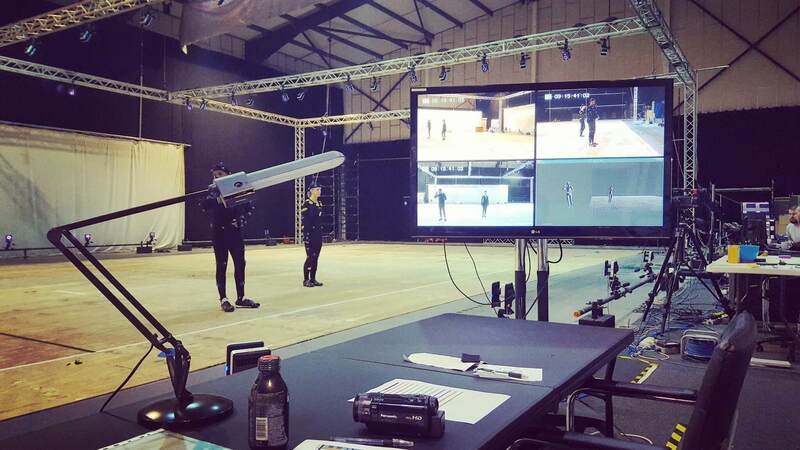 Geoghegan’s photo of the Audiomotion Studios in London is the same mocap image shared by Alphonso onto his Instagram feed on November 13th. Another tweet from Alphonso reveals he has worked with the popular English actress and author, Joanna Lumley, whilst his IMBD also shows that he has worked with Suicide Squad actress Cara Delevingne. 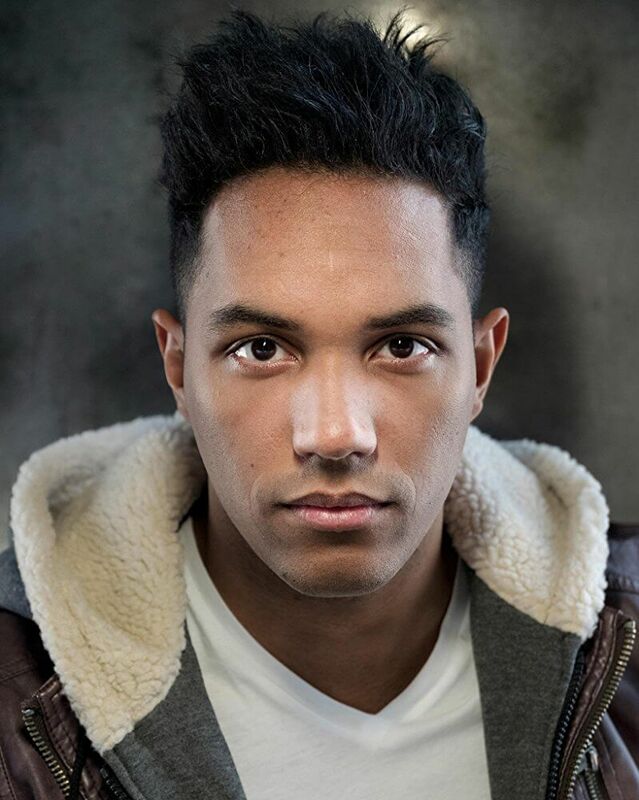 Meet Forza Horizon 4 mocap actor Alphonso Austin. It should be noted here that this isn’t the first time the Forza Horizon series has taken advantage of mocap before, with the previous entries also making use of Audiomotion’s services. Given Microsoft’s previous work with the facility before for both Forza and other franchises, it makes sense the company and developer Playground Games would continue to work with Audiomotion Studios. What all this means, obviously, is that Forza Horizon 4 is well into development at this stage, and a reveal at this year’s Xbox E3 briefing shouldn’t be a surprise to anyone. 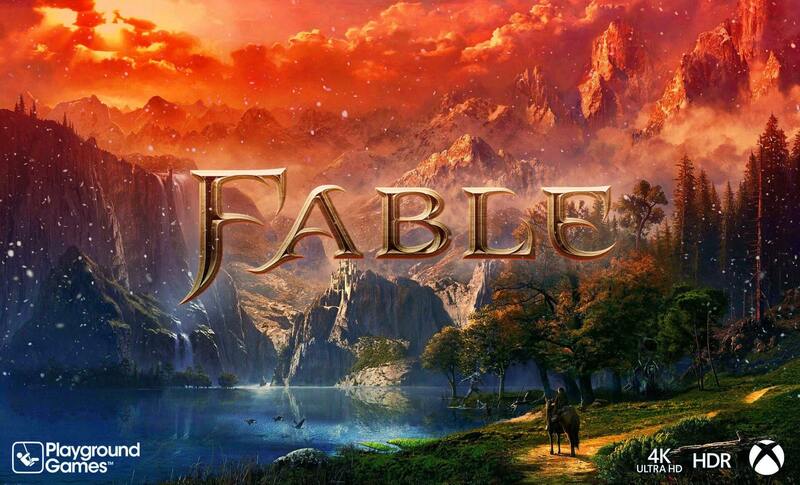 Fans have already been creating their own Fable fan-art, with this one coming from Fcruz. The aforementioned post mentioned earlier in this article on the ResetEra forum also hints towards Albion, with the project possibly being codenamed ‘Wisdom.’ The user also makes note of a UK studio in his post, and with recent rumours suggesting Playground’s new title is potentially a Microsoft Studios exclusive, this does make sense. It’s only speculation currently, but it’s an interesting thought nonetheless, as I’m very curious to see what developer Playground Games has in mind for its first non-Forza game. Expectations are already set high, with talent from franchises like Hitman, Grand Theft Auto V, Hellblade, Metal Gear Solid, and Star Wars Battlefront II already working on the new project. Playground Games is currently occupying the ground and first floors of the second studio it has acquired in Leamington Spa, with a major refurbishment also in the works. It plans to move into the second floor of the new space by the end of 2018. The new office will be home to more than 200 employees, all of whom will work on Playground’s open-world action RPG. 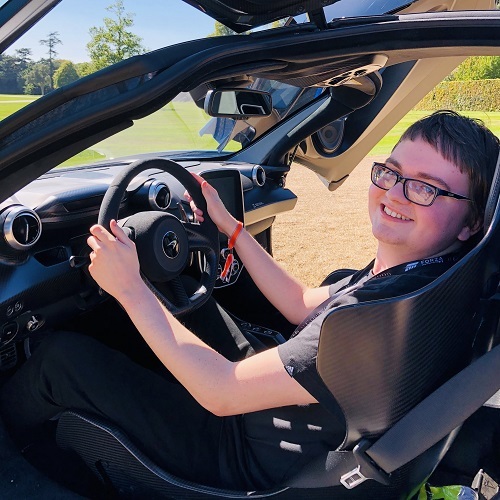 Combined with the already established Playground studio working on the Forza Horizon series, this will bring the company’s headcount to more than 400 employees – making it the definitive game developer in the Leamington Spa region. Playground Games could become one of the leading premier studios for Microsoft. Given the recent expansion of the team, I wouldn’t expect to hear any news on the unannounced RPG project for a while, even if it is being published by Microsoft, especially when considering the fact that the studio is still looking for a Creative Director to lead the new game, as Ralph Fulton most likely remains focused on the Forza Horizon series. Whilst there’s a chance we could potentially see it teased at E3 2018, I wouldn’t hold my breath on that one. I anticipate this year will be all about Forza Horizon 4 for Playground Games, with 2019 most likely shining light on the new action-adventure open-world RPG project. One thing is for sure, however – it’ll be fun finding out.